Once again this year has exhibited some strange weather. Generally speaking this past winter was a mild one but after a very early start Spring took a U-turn and produced a number of killing frosts that have probably done a great deal of harm to early budding fruit trees that had been “fooled” into an early start with the warm weather in February and early March. It also slowed up germination of many of the early-planted varieties of spring vegetables. However, the self-seeding orach seems to have come through another period of dormancy and is beginning to germinate throughout the garden. Now we will have to transplant those seedlings we want into a uniform growing area. Interestingly, the first few times we tried to plant orach we had very poor germination, and it wasn’t until we had established a few plants which we allowed to go to seed that it started to thrive on its own. Unfortunately, the chickweed did an even better job of germinating over the winter and became a major weeding headache in all of the beds. Many of the garden vegetables are biennials, meaning that they have a two-year life cycle, setting seed in their second year. Annuals produce their fruit and seed in a single year of life, although many can go through more than one generation of plants in a single year. Many of the plants encountered in the Antes kitchen garden are biennials and each year we allow a few of them to overwinter to produce seed for subsequent planting. Such is the case with cabbages, turnips, kale, parsnips and rutabagas. 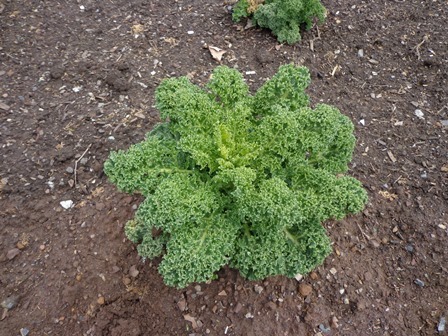 This year we have overwintered kale, and parsnips. As you can see from the accompanying photos both plants have survived healthily with only leaf mulch around them to protect them from extreme winter temperatures that might otherwise kill them. We harvested two of the parsnips to see if they were too woody. While quite edible, they are not prime. 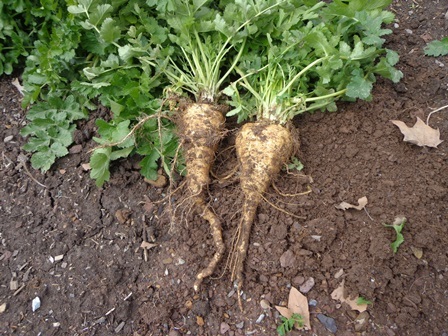 Parsnips, like turnips, are crops that were traditionally left in the ground until well into the winter months as they become sweeter after several heavy frosts. In colonial times these two root crops were often used as animal feed throughout the winter. The varieties we grow today are generally not as large nor as tough as those grown for livestock. 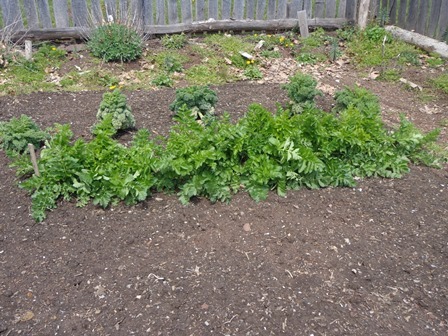 Parsnips were generally planted in early spring, as they are a long season crop. They were generally harvested in the fall or, as mentioned, after several hard frosts. Turnips, however, were traditionally planted on or about the first of August (Pederketz Day) and not harvested until January or later. In many instances turnips were left in the field and the livestock allowed to directly forage for them over the winter months. We tend to plant a spring crop of turnips and another for fall harvesting. If we’re lucky with the timing the first crop of turnips are at their best at Festival time in early August and garden visitors can sample their refreshing bite. 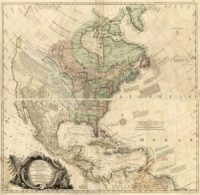 The so-called root vegetables, beets, carrots, horseradish, kohlrabi, parsnips, rutabagas, and turnips, among others, were extremely important in the eighteenth and nineteenth centuries as they provided a great part of the winter menu. If kept above freezing and below about 40 to 45 degrees Fahrenheit in a high humidity location most could be stored for several months without significant deterioration. These conditions were approximated in the unheated cellars of stone farmhouses or special-built root cellars. Today’s refrigerators are designed to operate within those parameters but it would be difficult to store a family’s winter’s food supply in such conditions economically. Fortunately, we have large-scale food storage and distribution systems today that make our life far easier than that of the early Germanic settlers in the Goschenhoppen region. Garden work nights are now in full swing and, as always, we need more help than we are getting. If the garden is to continue as a year round effort we have to have greater participation from the Historians’ community. We generally meet on Tuesday evenings from 5:00 PM or so until dark and on other occasions as the need may arise. Please come out and give us a hand. The Antes kitchen garden is a popular Festival attraction but it needs the involvement of more than a few dedicated volunteers to remain effective.